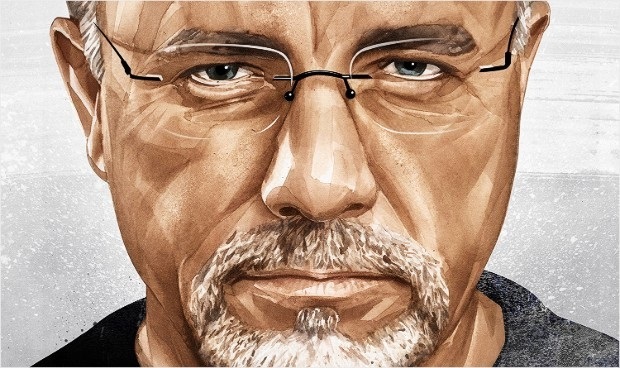 Dave Ramsey’s theory of “The Debt Snowball Plan” can be applied to weight loss and Acid Reflux. The strategy is to multiply the effect of small gains which will then “snowball” into large gains. 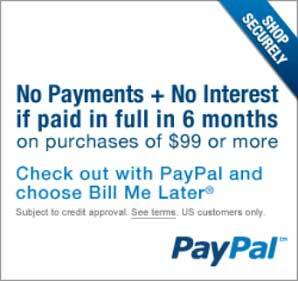 Recent studies show this method works. Dave’s strategy makes it easier to bring a person’s debt under control. How can we apply this strategy to weight loss and acid reflux? Let’s start with weight loss, which in itself can help mitigate Acid Reflux. Start by identifying a food you eat that is high in calories. Now, plan to replace it with a lower calorie food. Try that for awhile, and then do the same thing with another high-caloric food, and so on. You will find that you will begin to lose weight without feeling hungry and losing control of your diet. The keys are preparation and starting small. Once you build momentum, you can take on Exercise, using the same technique. Start with a simple exercise. How does this apply to Acid Reflux? Your Doctor’s recommendation will be to lose weight, and we all know that is easier said than done. The Doctor gives you pills, which you have to remember to take. (The only “good” thing about Acid Reflux is that the severe pain serves as a strong reminder to take your pills). A far easier cure is raising the head of your bed, which Reflux Guard© accomplishes perfectly, and may eliminate the need for pills. 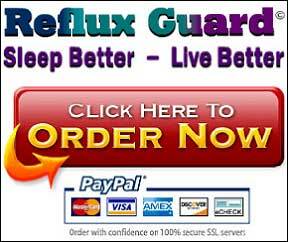 Once Reflux Guard is installed there is not much more to do than to get a good night’s sleep. This is where a positive cycle starts. Studies show that a lack of sleep causes weight gain. Therefore, a better night’s sleep can contribute to weight loss. Weight loss in itself helps mitigate Acid Reflux. Whatever you do, don’t let the snowball melt – keep it rolling. As you do, your task becomes easier, and you feel better and better. It Happened To Robert Kardashian, Don’t Let It Happen To You!